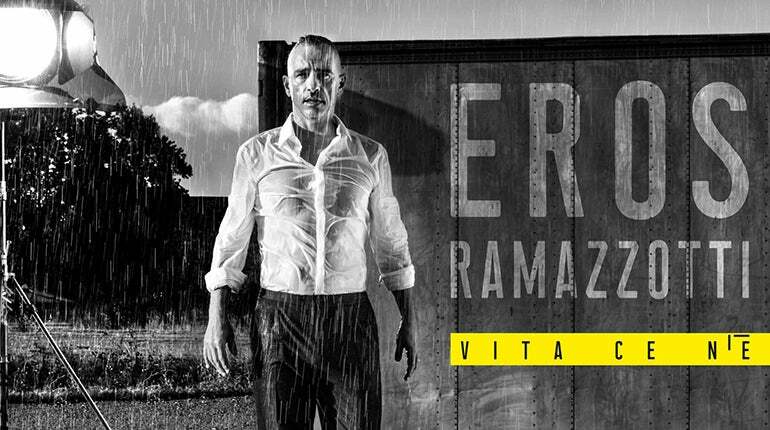 Eros Ramazzotti’s VITA CE N’È WORLD TOUR is unstoppable. After having sold more than 200,000 tickets for the first European concerts and selling out his February 17 Munich debut date (which has a second date), the Eros’ live tour will cross five continents, including a limited run of North American dates produced by Live Nation. It will visit New York, Los Angeles, Miami, Chicago, Toronto, Mexico City, Buenos Aires, Rio De Janeiro, Sao Paulo, Santiago de Chile, and many other key cities.